The Republican-led Senate has confirmed Rex Tillerson as President Donald Trump's secretary of state. Senators voted 56-43 largely along party lines to approve Tillerson's nomination to be the nation's chief diplomat. 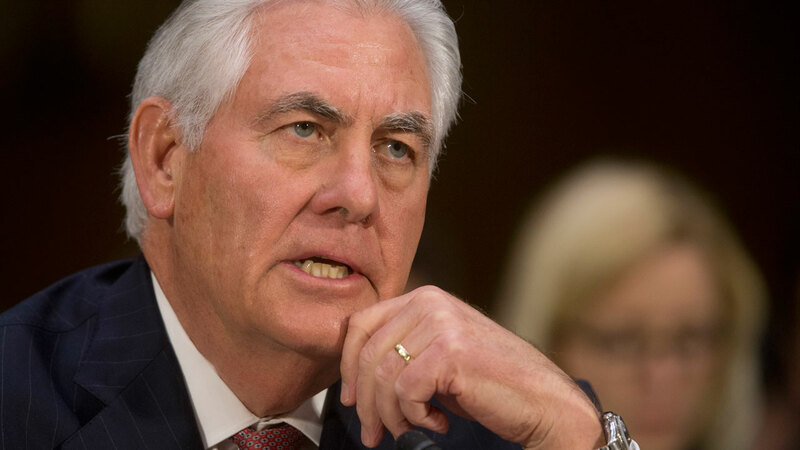 Most Senate Democrats opposed Tillerson's nomination, angering Republicans who considered the former Exxon Mobil CEO to be highly qualified for the post. Sen. Ben Cardin, the Foreign Relations Committee's top Democrat, says he feared Tillerson would be a "yes man" and would not be able to prevent Trump from pursuing a misguided foreign policy that leads the country "on a march of folly." But Republicans had the numbers to push Tillerson's nomination through. They got help from several Democrats who crossed party lines. Tillerson's ties to Russia and his stand on sanctioning Moscow have been a point of contention.